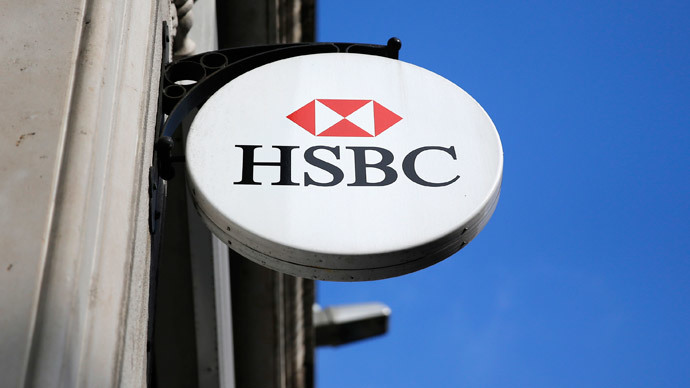 The directors of the Swiss private banking arm of the international bank HSBC could be arrested if they don’t cooperate with a Belgian investigation into tax evasion, a prosecution spokeswoman has said. "The bank is not giving the required information voluntarily. The judge has said that if it's so hard to get the information, he's considering international arrest warrants for the present directors in Belgium as well as in Switzerland," the spokeswoman told Reuters Monday. The threat was issued after it became known the bank had helped clients hoard undeclared money thus assisting tax evasion. The Belgian prosecutor’s office accused the British multinational bank of offering wealthy Belgium clients ways of concealing their cash and evading tax payments. Around 3,000 Belgians are thought to have deposited over €5.5 billion with HSBC Switzerland. The bank’s spokesperson in Switzerland wasn’t available for comment.